UpRite Construction is a family owned business located out of Quinebaug, CT.
UpRite Construction has had its doors open since 2010. 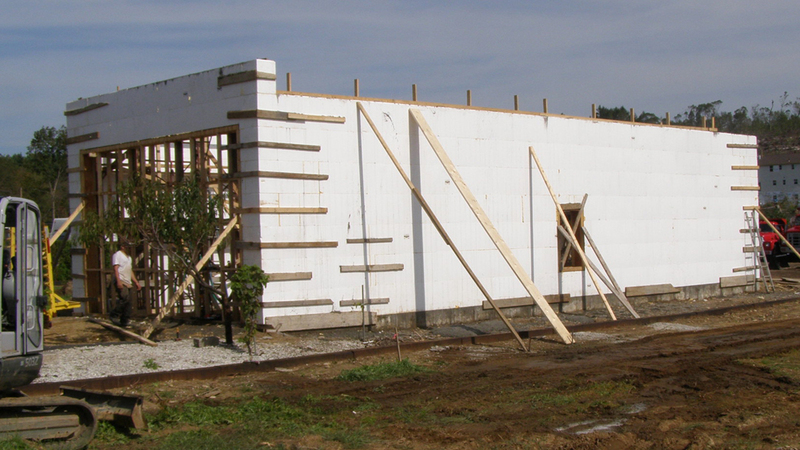 Our team has over 30 years experience in construction; specializing in all concrete construction. We have completed many residential and commercial projects throughout the years, and have built great relationships with our customers and other contractors as well. "Our customers are family. Come home to quality."